On January 20th, 2018, Shawnee Peak is celebrating their 80th year of operation. 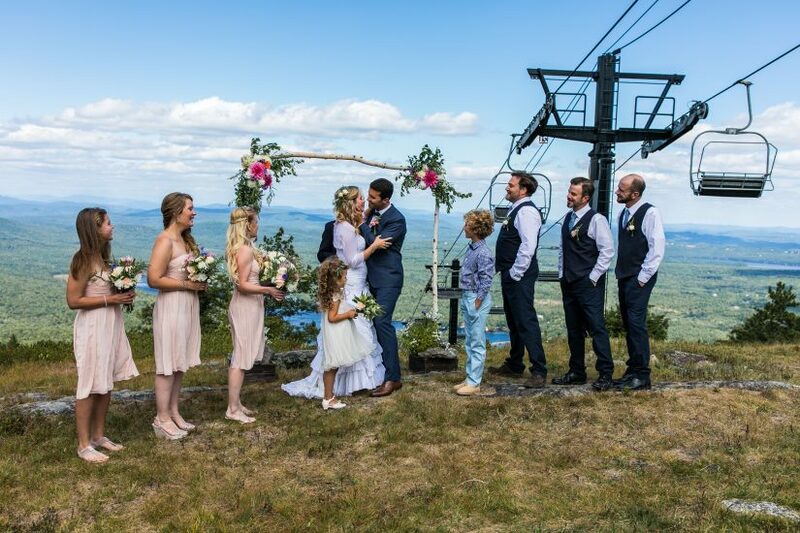 We wanted to take a minute and congratulate Shawnee Peak on being a vital part of the Lakes Region in Maine. Shawnee Peak is having a fantastic celebration on Saturday 1/20 that includes, a Scavenger Hunt where you can win great winter prizes. The party doesn’t end on the Mountain! Head into Blizzards where you’ll find a Cocktail Party to celebrate the 80th celebration. Don’t forget the Fireworks scheduled to go off at 8 pm. Shawnee Peak is used for a variety of outdoor activities. 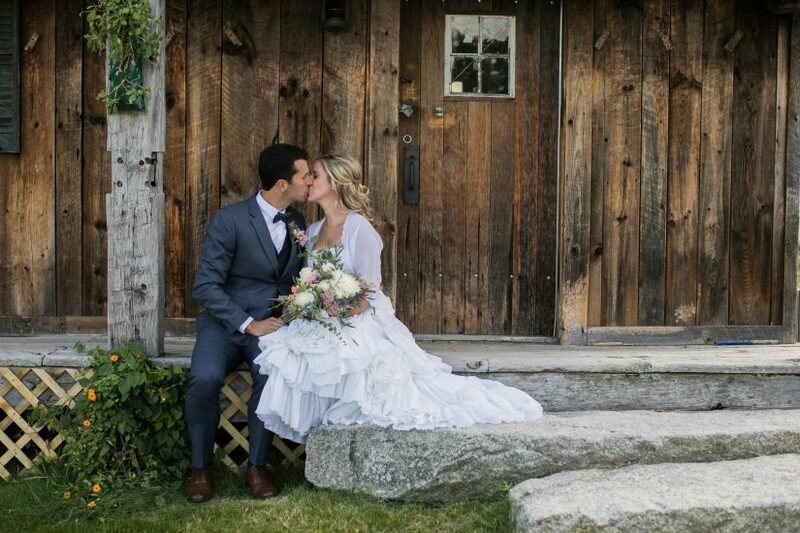 80 years of skiing, snowboarding, hiking, biking, and now they have partnered with Hardy Farm to offer Mountaintop Weddings! 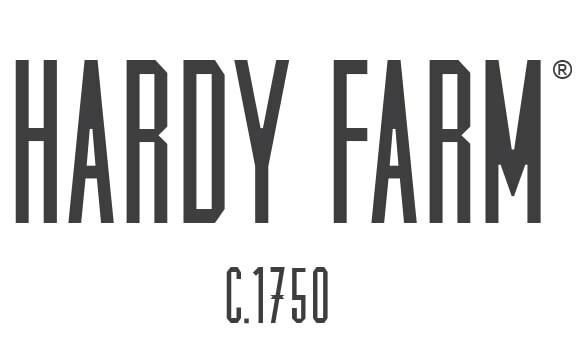 Located only 20 minutes from Hardy Farm, Shawnee Peak offers exceptionally cost-effective lodging for up to of 60 of your guests! Accommodations at Shawnee Peak also includes lake access and use of their canoes as well as a fire pit and lawn games. 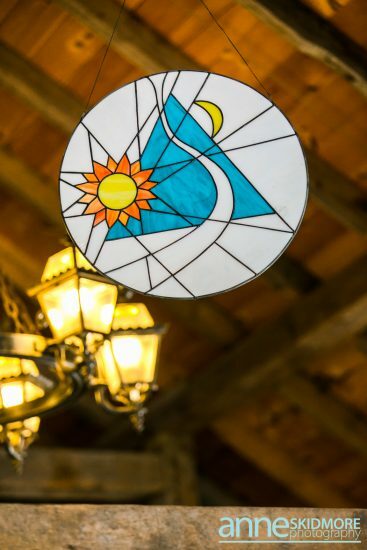 Arrive as early as Thursday before your event and take advantage of “Thirsty Thursdays,” their cool seasonal pub and dining scene Thursday evenings from July 4th until Labor Day. Please ask us for details about these accommodations and rates. 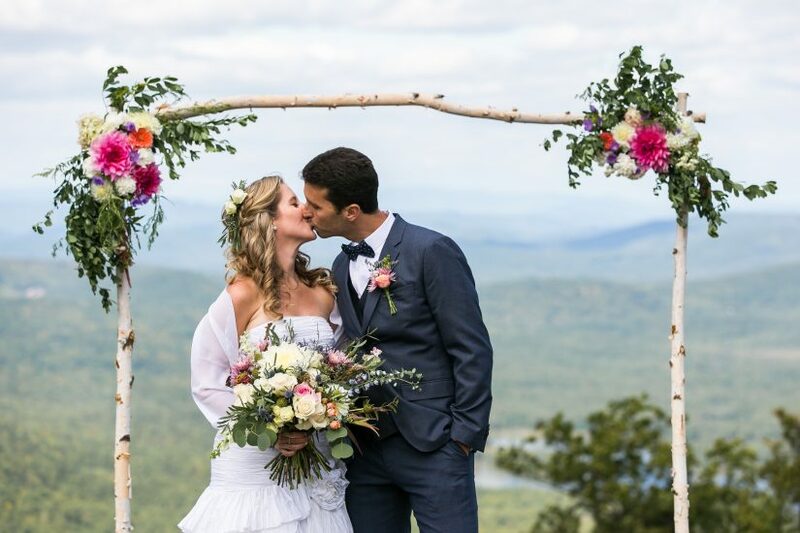 Have you ever considered a spectacularly unusual venue for your ceremony with virtually unlimited views of area lakes and the White Mountains? 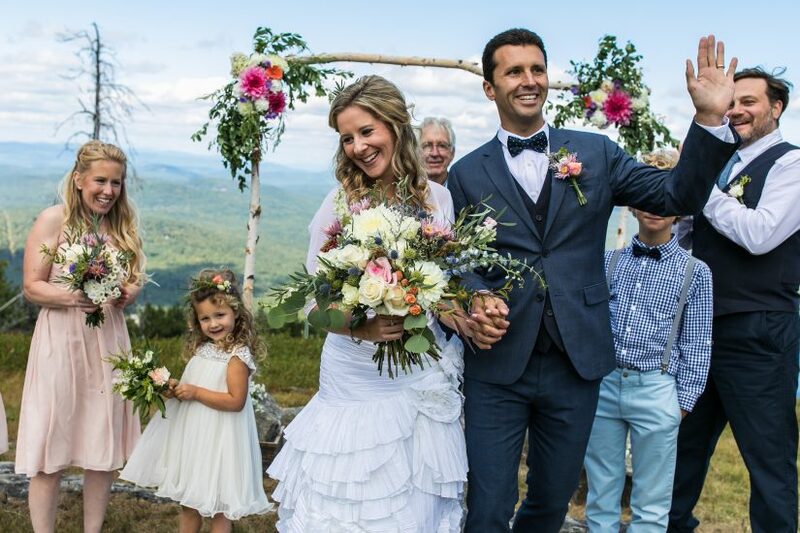 Plan your celebration at the top of the trails at Shawnee Peak’s Pleasant Mountain, an experience neither you nor your guests will never forget! 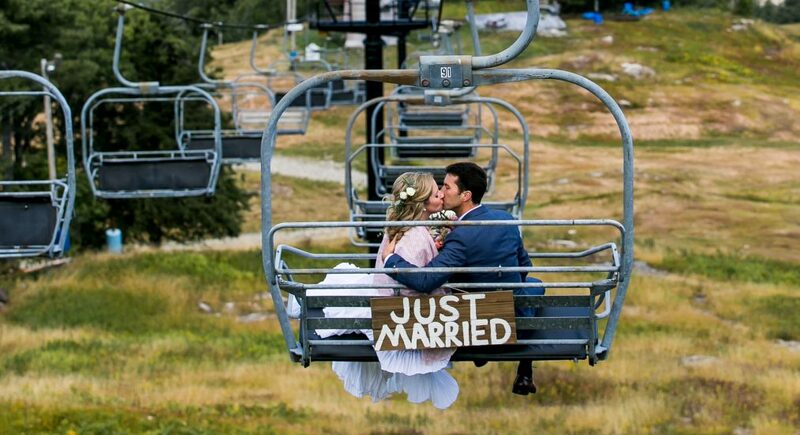 If you have more questions about sharing your special day on top of a mountain, please feel free to Contact Us!